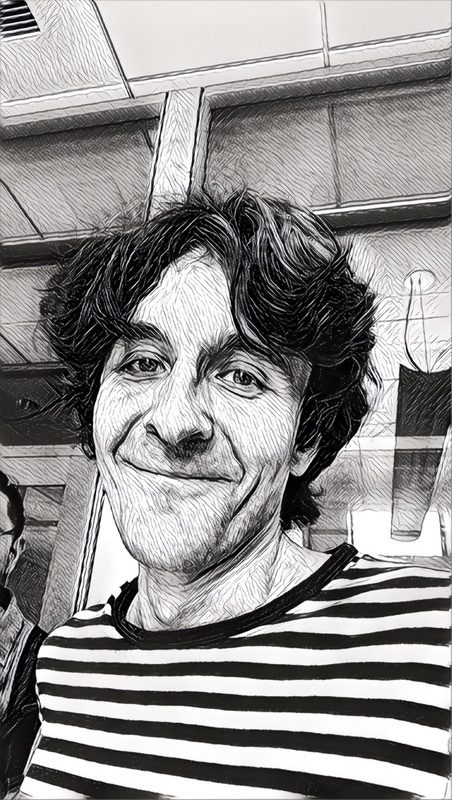 Alexander Belikov is interested in applications of machine learning and natural language processing to social phenomena and texts. Of particular interest to him are the relation extraction and the convergence of social consensus, which can be studied in conjunction. Alexander received his B.S. and M.S. from the Moscow Institute of Physics and Technology and his PhD in physics from the University of Chicago. Prior to joining the Knowledge Lab, he held a two-year postdoc at the Institut d'Astrophysique de Paris. He also worked as a quantitative researcher in wholesale risk modeling at JP Morgan Chase and later at the exotic equity derivatives desk at Barclays Capital in New York.